Saratoga County, New York is a welcoming community with a diverse and thriving economy and one of the lowest county tax rates in the state. Saratoga County is an excellent place to live, work and visit. We are proud of our strong tourism sector, strong commercial growth and a diverse local economy that ranges from GLOBALFOUNDRIES, the largest high-tech economic development project in the country, and thriving family farms. Our cultural venues, excellent schools and colleges along with trails, parks and recreation programs make Saratoga County a great place to call home. The SCIDA provides financial assistance to the private sector to stimulate capital investment and job creation in the economy of Saratoga County. Please contact one of our Partners to determine if your project is eligible for IDA Assistance. Applicants seeking IDA assistance must complete the IDA Application, meet with a subcommittee of the IDA, then have your application reviewed at the IDA’s monthly meeting. 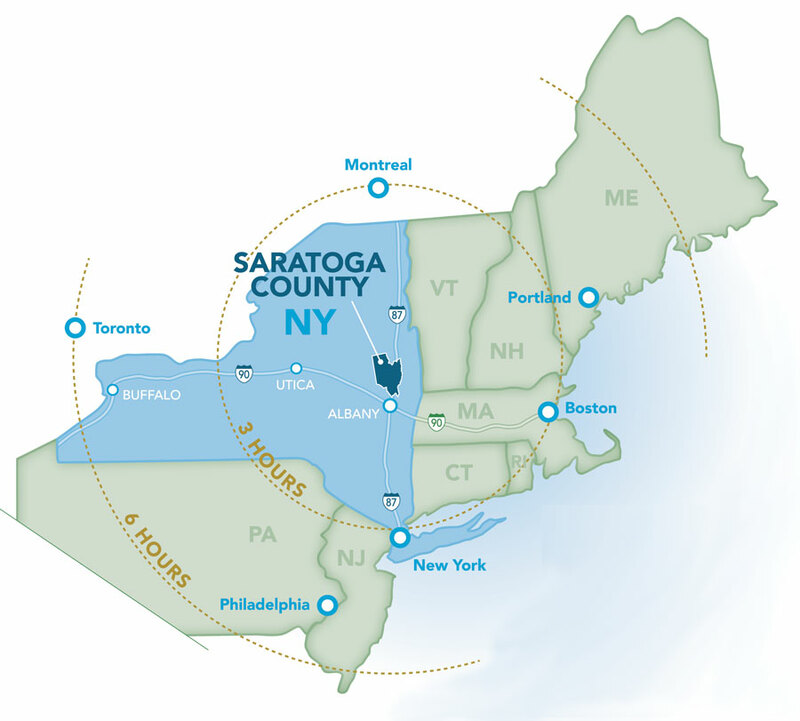 The Saratoga County IDA is a public benefit corporation created in 1971 to promote, develop, encourage and assist in the construction, expansion, and equipping of economically sound industrial and commercial facilities in order to advance the job opportunities, general prosperity, and economic welfare of the citizens of Saratoga County. The Agency’s primary role is to provide financial assistance and incentive to maximize capital investment, job creation and job retention in Saratoga County, New York.